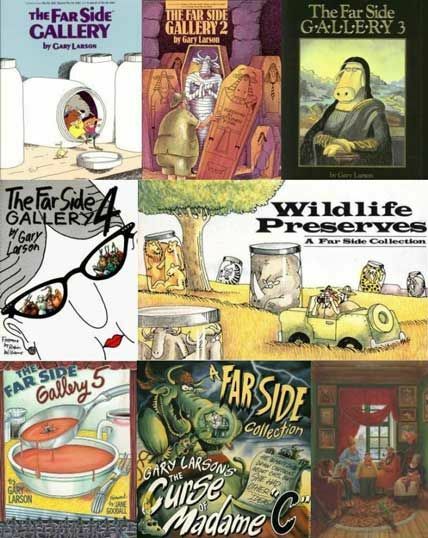 Revered by its fans as the funniest, most original, most “What the .. ?” inspiring cartoon ever, The Far Side debuted in January 1980 and enjoyed an illustrious 14 years on the worlds comics pages until Gary Larsons retirement in 1994. The Complete Far Side celebrates Garys twisted, irreverent genius in this ultimate Far Side book, a lavish production which takes its place alongside collectors edition art books. 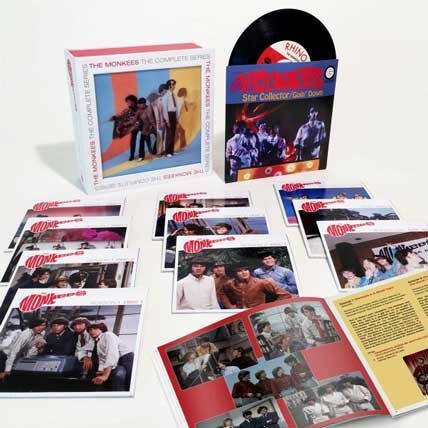 The Monkees is an American situation comedy that aired on NBC from 12 September 1966 to 25 March 1968. The series follows the adventures of four young men trying to make a name for themselves as rock ‘n roll singers. The show introduced a number of innovative new-wave film techniques to series television and won two Emmy Awards in 1967. The program ended on Labor Day 1968 at the finish of its second season and has received a long afterlife in Saturday morning repeats (CBS and ABC) and syndication, as well as overseas broadcasts. 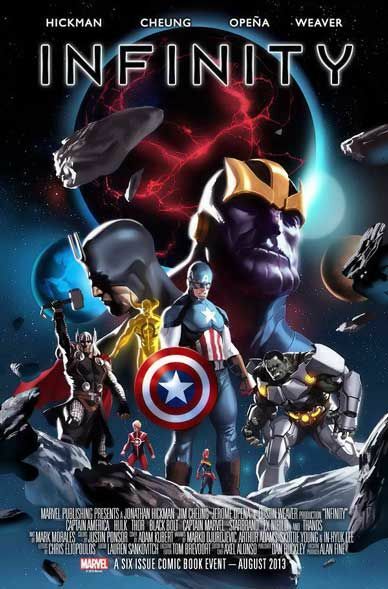 Contains all 5 issues of Thanos Rising and all 55 issues of Marvel NOW! Infinty crossover storyline. There’s always room for more merriment from Archie and his pals ‘n’ gals! Get ready for 1000 more mega-pages of hijinx and hilarity! For over seven decades, Archie and his friends have been making everyone laugh, with their dating hijinx and misadventures at Riverdale High School! 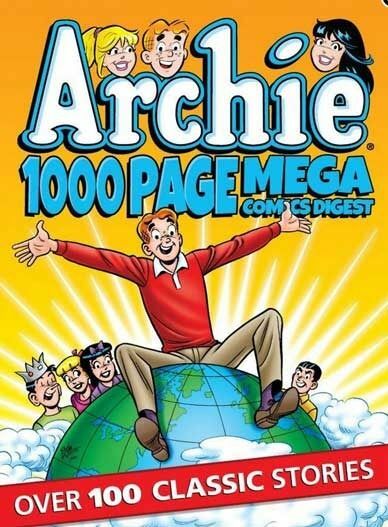 Everything’s Archie in the largest Archie collection series EVER! 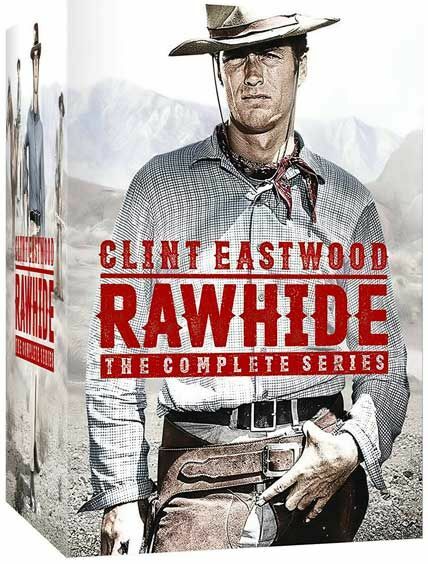 Rawhide is the story about a crew of cowhands, driving a herd from San Antonio, Texas to Sedalia, Missouri. Boss of the cattledrive is Gil Favor. His right hand is ramrod Rowdy Yates. The scout’s name is Pete Nolan and the cook on the drive is Wishbone. The cooks louse, which means the scullion, is Mushy. Jim Quince and Joe Scarlet are drovers and Hey Soos Patines is the wrangler. Together this crew persists a lot of adventures. Dark Horse Comics is proud to present one of the authentic landmarks in graphic fiction, Lone Wolf and Cub, to be published in its entirety for the first time. 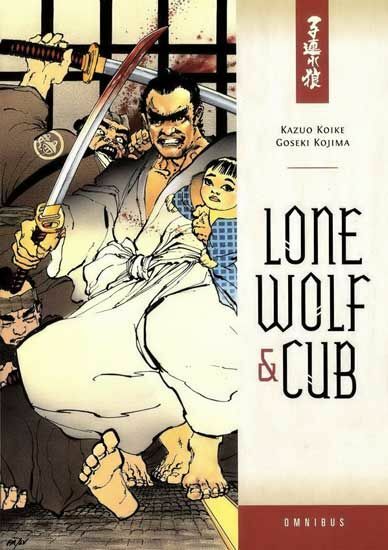 Lone Wolf and Cub is an epic samurai adventure of staggering proportions — a 17th century story of a disgraced Shogun’s executioner wandering the country as an assassin. Watchmen is a twelve-issue comic book limited series created by writer Alan Moore, artist Dave Gibbons, and colorist John Higgins. 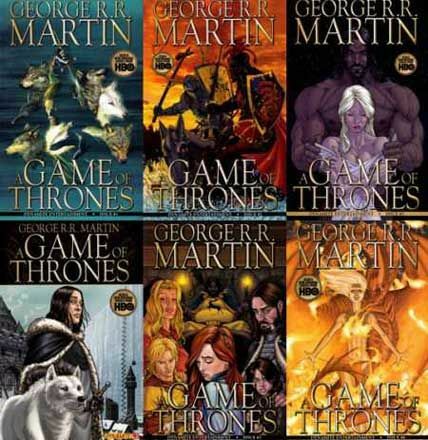 The series was published by DC Comics during 1986 and 1987, and has been subsequently reprinted in collected form. 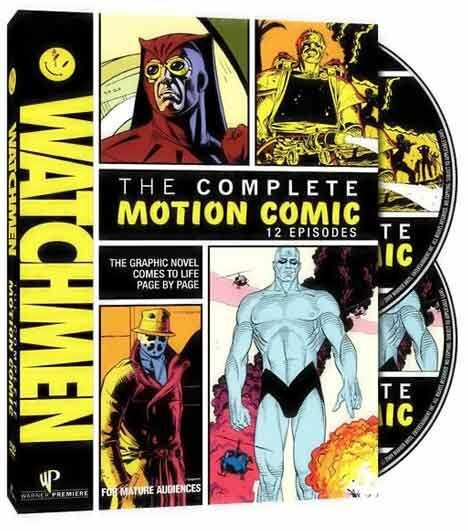 Watchmen originated from a story proposal Moore submitted to DC featuring superhero characters that the company had acquired from Charlton Comics. As Moore’s proposed story would have left many of the characters unusable for future stories, managing editor ~censored~ Giordano convinced the writer to create original characters instead. 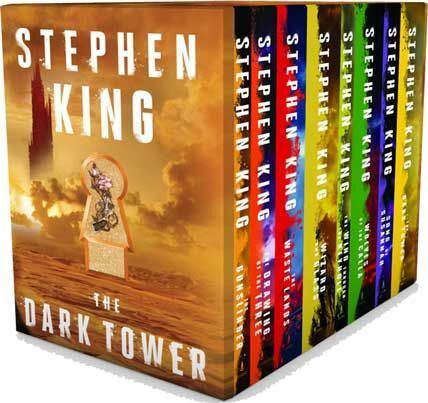 All of Stephen King’s eight Dark Tower novels—one of the most acclaimed and popular series of all time—soon to be a major motion film starring Idris Elba and Matthew McConaughey. Yu Yu Hakusho. 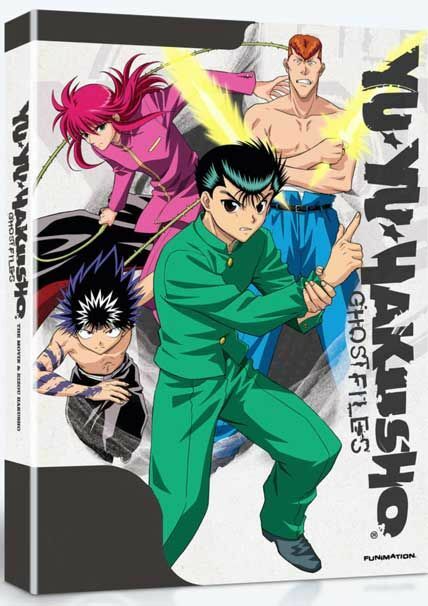 “Ghost Files” or “Poltergeist Report”, also known as Yu Yu Hakusho: Ghost Files, is a Japanese manga series written and illustrated by Yoshihiro Togashi. The series tells the story of Yusuke Urameshi, a teenage delinquent who is struck and killed by a car while attempting to save a child’s life. After a number of tests presented to him by Koenma, the son of the ruler of the afterlife Underworld, Yusuke is revived and appointed the title of “Underworld Detective”, with which he must investigate various cases involving demons and apparitions in the human world. The manga becomes more focused on martial arts battles and tournaments as it progresses. Togashi began creating Yu Yu Hakusho around November 1990, basing the series on his interests in the occult and horror films and an influence of Buddhist mythology. 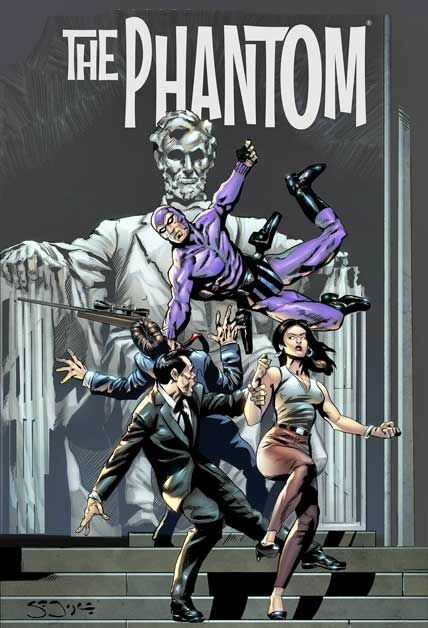 Phantom is the first, yes first superhero, before Batman, before Superman, before any other to wear a skin tight costume and a mask, which has become the hallmark of comic book super heroes. The Phantom is also the most realistic and believable superhero, with no superpowers, no magic and no fictional high tech gadgetry either. He is all human and wins on the basis of his athletic prowess and common sense. The Phantom is immensely popular in USA, Canada, Australia, Brazil, India, Scandinavia and UK where it has been regularly published as a comic book or newspaper strip. 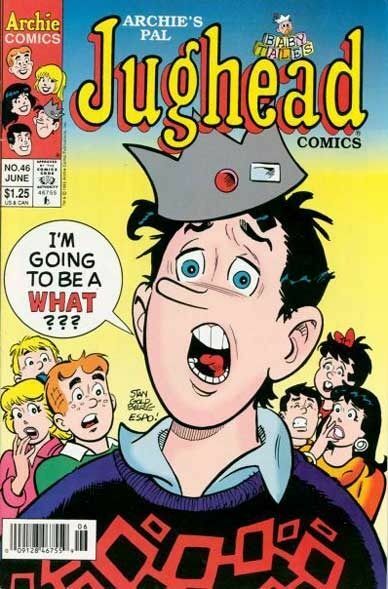 The Jughead Comic Book Magazine Series is a spinoff from Archie Comics, featuring Archie Andrews’s best friend Jughead in his own stories. 20 Comic Books in CBR Format.